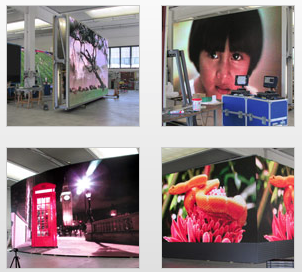 Founded in 1989, Altoona specializes in the production of full color LED displays that use today’s latest high technology. Altoona operated almost exclusively abroad during its first years in business, so it has unique experience that it draws upon during the design and construction of its products. Developments in LED technology, together with a reduction in the costs of electronic components, have significantly expanded the market in the sectors where this type of display is used, which is why the company is continuously growing and now does business on all 5 continents. Recently, Altoona moved to a new headquarters that could handle its increased business. With an eye on the future, the areas for developing and producing new products were significantly expanded. 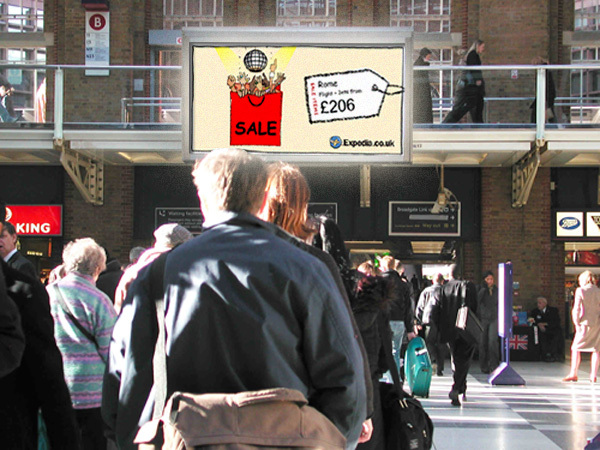 Dynamax has been a partner of Altoona since 2001 and have installed many large format LED screen for blue chip client like JCDecaux, Clear Channel and Exterion Media for paid advertising networks and Shopping centres including Frenchgate, Braehead, Cardiff and Castlegate. The wealth of knowledge provided by Altoona is exceptional.